Do you ever feel that all of the effort and money that you are putting into advertising is going nowhere? 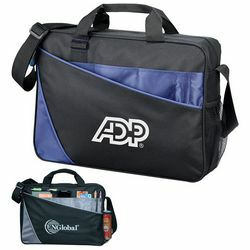 Then try advertising with promotional briefcases. 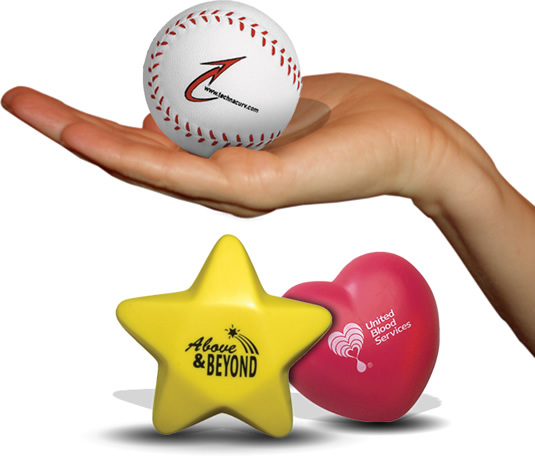 Feel the difference by choosing attractive, purposeful, and long-lasting promotional products to serve as advertising gifts. 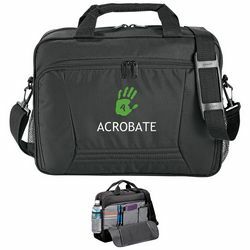 One of the best corporate gifts are customized briefcases that are branded with your company name and logo. 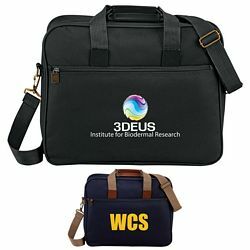 These promotional briefcases are used and circulated amongst people involved in some kind of business or profession and they are the perfect target for your company. Good quality briefcases are generally made of leather and are exclusive and stylish to look at. If you present your customers with something useful, they are bound to hold your company in high regard and make an effort to approach you whenever they need your company’s services. If you provide your customers with creative products such as that, they will remain in useful condition for a very long period of time. This means that the name and logo of your company will get more exposure and attention. 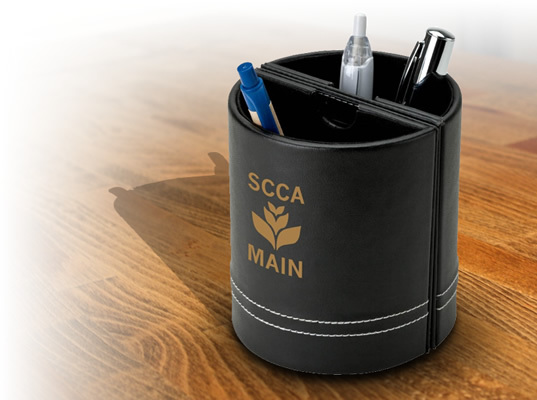 From the time he leaves home and reaches the office, a handful of people will notice his travel accessories and your company logo along with it. So you are not only targeting a single person, but a group of people at once. 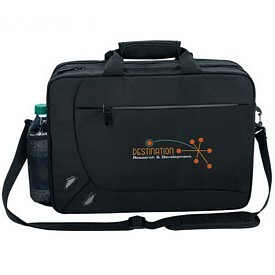 You can also present logo briefcases to your company employees and staff so that they get a feeling of appreciation. 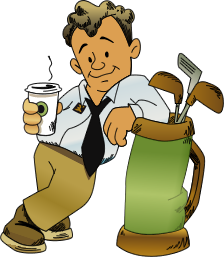 All of this contributes to the marketing of your company name and standard in the long run. 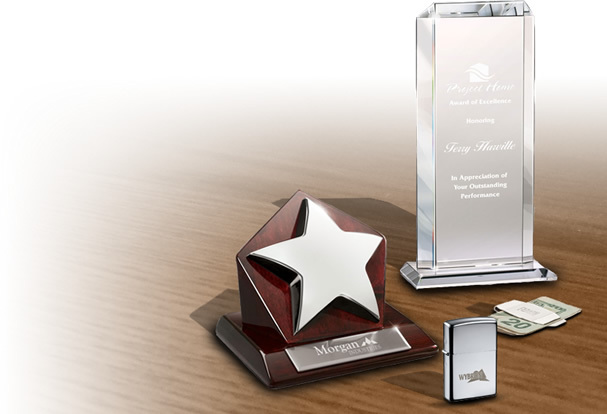 The Executive Advertising specializes in providing promotional products at very affordable prices. 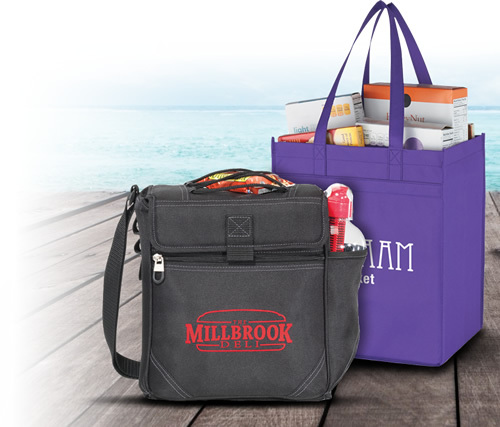 We cater to your wholesale orders and supply you with the promotional products on time. There are no setup fees on them and a variety of discounts and offers make the whole deal very pleasant for your budgets. The revenue and popularity of your company go hand in hand. 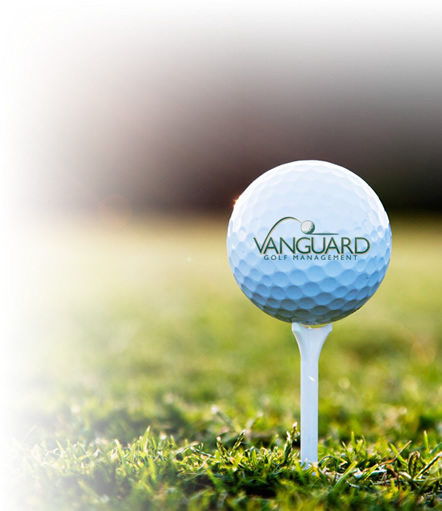 We make sure that your investment is worth every penny you have spent on it and deliver exactly what we promise. Some of our customized briefcases have free rush offers on them and make sure you utilize it to save up on money. 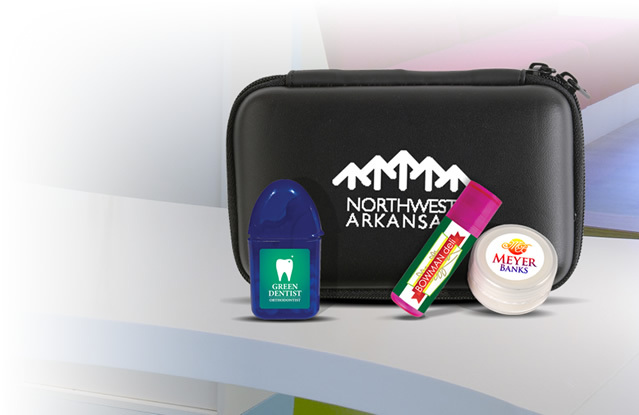 Promotional Briefcases can be simple, stylish, and even exclusive. 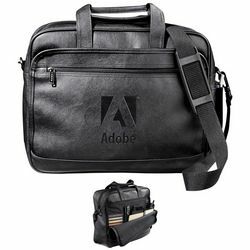 The customized Messenger Briefcase Bags and the Professional Messenger Briefcase Bags are one of our simpler products in this category. 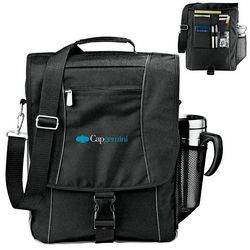 The logoed Fashion Computer briefcase can carry your laptop along with a variety of other business essentials that you need to carry every day. As its name suggests, it is one of our best looking products. 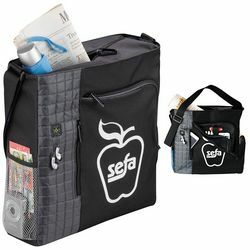 The promotional Alicia Klien Nancy Deluxe Computer Bags are very stylish and are for the use of female customers exclusively. The customized briefcases are made up of leather and they are the most expensive ones in this section. The Cutter and Buck bags come in a brown color and have a very modern bucked look that is immensely enticing. The promotional Wenger Leather Bags are also very useful as they come with several compartments. 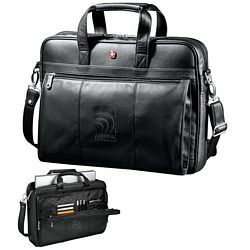 Browse through our catalogs and get the best possible logo briefcases for your company.